Purchase the Songbook or Get Both and SAVE! Read a review of the album from the Catholic Sun. This recording contains thirteen songs, from traditional to contemporary, suitable for many settings. 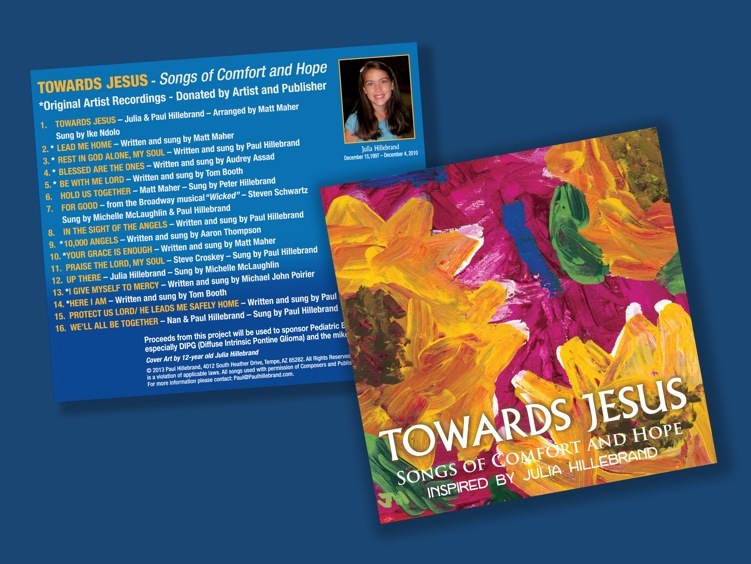 The songbook includes all 13 Lead sheets (Guitar versions) with SATB harmonies, Liturgical/Seasonal/Topical indices, and Composer notes for each song. Additional instrumental parts are available. If you would like to mail a check instead of paying online, download the order form here. Paul lends his rich voice to 12 sacred classic hymns, backed by a lovely choir and instrumentalists. 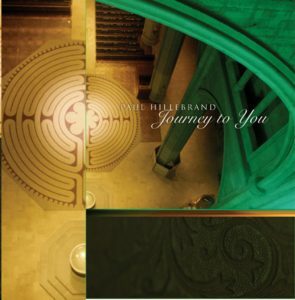 A very nice combination of Latin and traditional hymns with some contemporary favorites gives this album wide appeal. How Shall We Know You? For assemblies that enjoy singing music with a contemporary sound, these 13 songs will fulfill their need for challenging texts with simple, singable and teachable refrains. Each piece was written for a specific need in the cyclical liturgical life of the parish. Written for the Catechesis of the Good Shepherd - a Montessori based Religious Education program. Features 13 songs for children sung by a children's choir with full instrumentation. A mixture of classic children's songs and newly composed resources for specific times in the Catechesis program. A greatest hits from St. Maria Goretti Parish - recorded with studio musicians and members of the Parish. A great resource for personal prayer and especially in the car!!! !